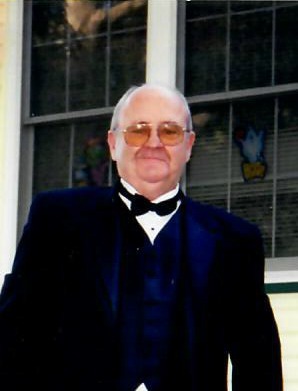 James Francis Ryan passed away on April 4, 2019 in New Jersey, one day after his 81st birthday. Born and raised in Princes Bay and moved to Manchester New Jersey in 2003. James graduated from Tottenville High School and served in the Marine Corp from 1956 to 1959. James was a retired New York City Correction Officer of 22 years,after which he worked for 12 years and retired from Pioneer Bus Company. During his retirement James enjoyed spending time with his family and playing golf, where he so proudly had four "hole-in-one" games. He is survived by his wife Carole Finnegan Ryan of 57 years, his sons James Ryan Jr., daughter-in-law Lori; Michael Ryan, daughter-in-law Kerri and two grandchildren Michael and Veronica Ryan.